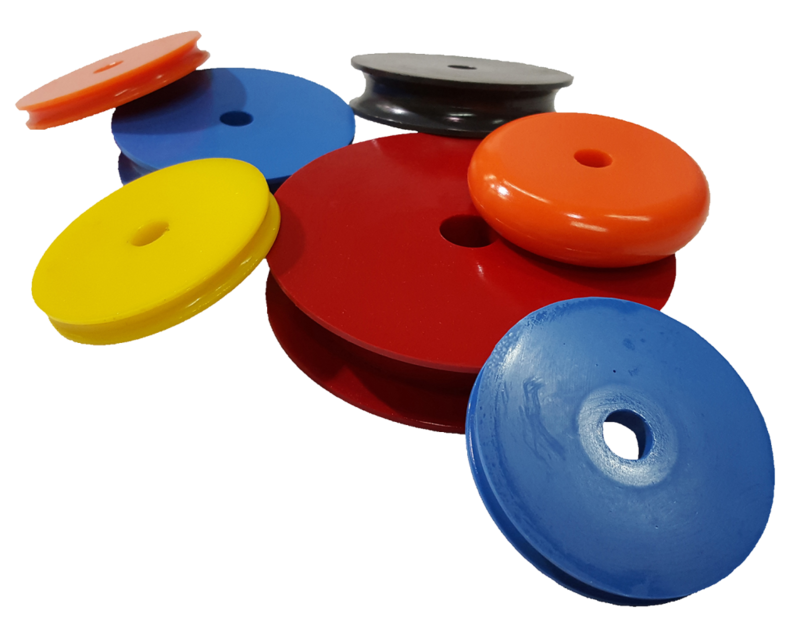 Our Services | Western Polymers Ltd.
Western Polymers’ polyurethane elastomers are uniquely engineered materials offering the resilience and elasticity of rubber compounds combined with the abrasion resistance and load bearing properties of high quality plastics. Soft elastomers are ideally suited to products such as semi-flexible printing rolls and vibration isolators. 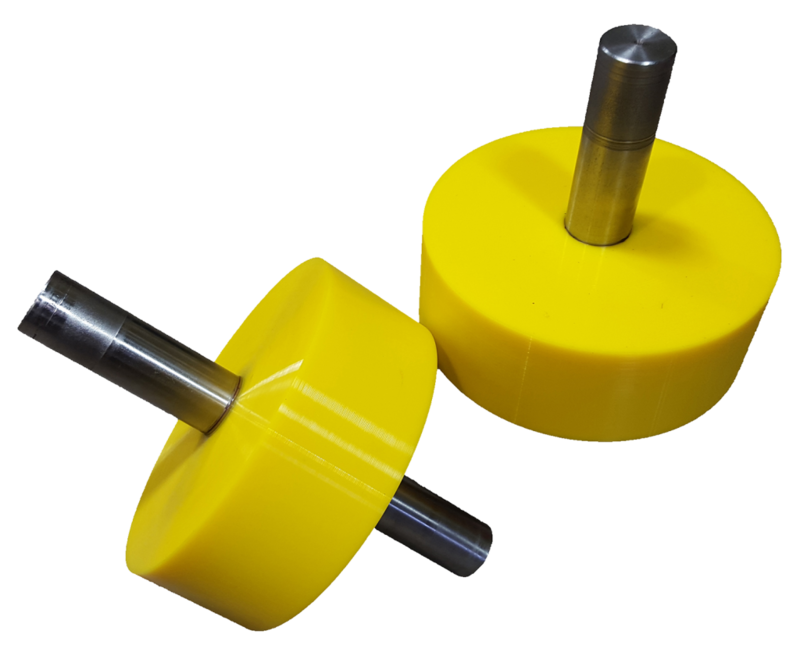 Medium durometer elastomers are better suited to high impact applications like mallet heads. The hardest formulations are typically used to manufacture products that require low frictional coefficients and high abrasion resistance, such as bearings and bushings. 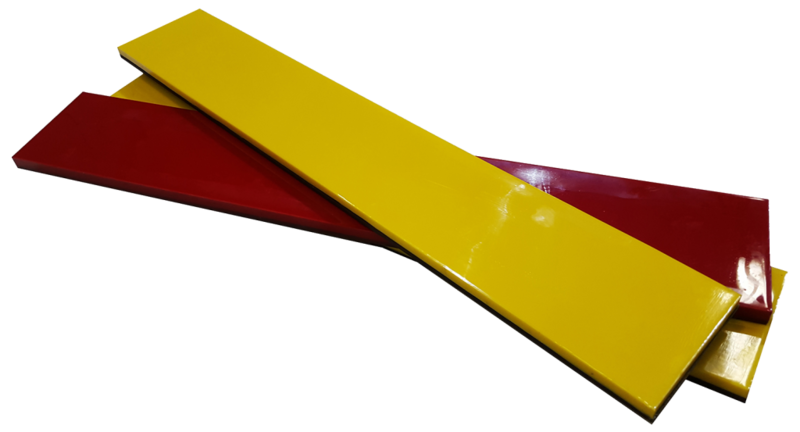 Western Polymers is equipped to handle projects of all sizes ranging from limited small quantity batches to mass production runs using leading edge production casting equipment. Since 1994 Western Polymers has been professionally molding rubber elastomer products with consistent dimensional tolerances at economical prices. Compression molding of rubber elastomers allows for customization of one-off pieces, as well as mass market production of rubber products. 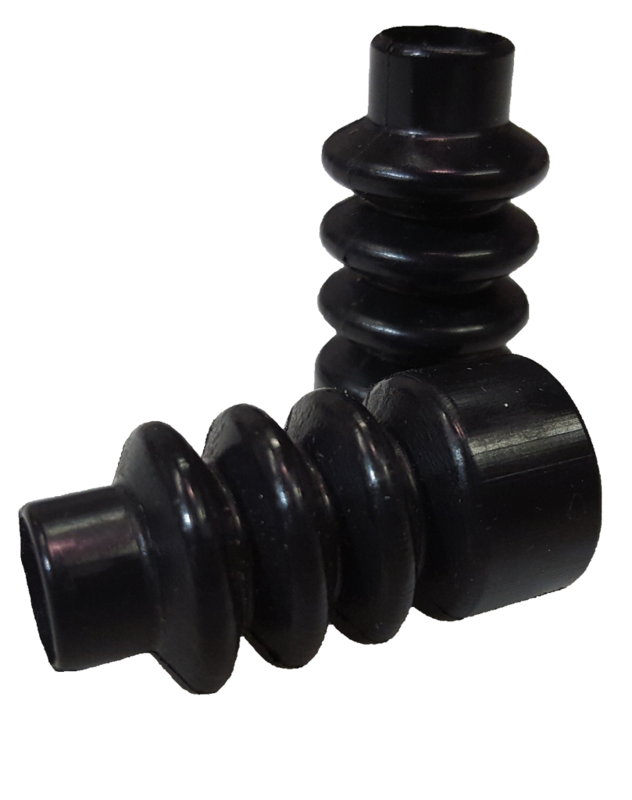 Compression molding of rubber offers a variety of material options. These include natural rubber, neoprene, nitrile, silicone, fluroelastomer, and hydrogenated nitriles in many different durometers. Each material has unique mechanical and chemical properties allowing for varying resistance to chemicals and temperatures. 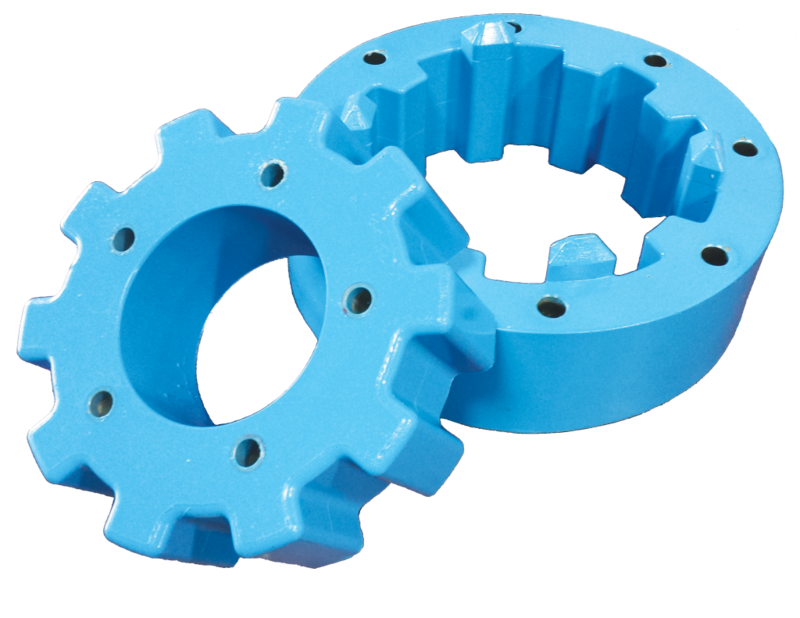 In addition to our custom urethane and compression rubber moulding business, we also have a multi-faceted machining and fabrication shop with our customer’s best interests in mind. Western Polymers offers complex metal tooling and small to medium production run machining that is shaped by a blend of skill, attention to detail, and personal care. Our customers have the assurance that their product requirements are completed professionally, on time, and on budget. Our machine shop specializes in the design and machining of precision metal moulds for the manufacture of cast urethane and compression rubber moulded products. Our tooling ensures that production runs will provide dimensionally consistent high quality finished goods. 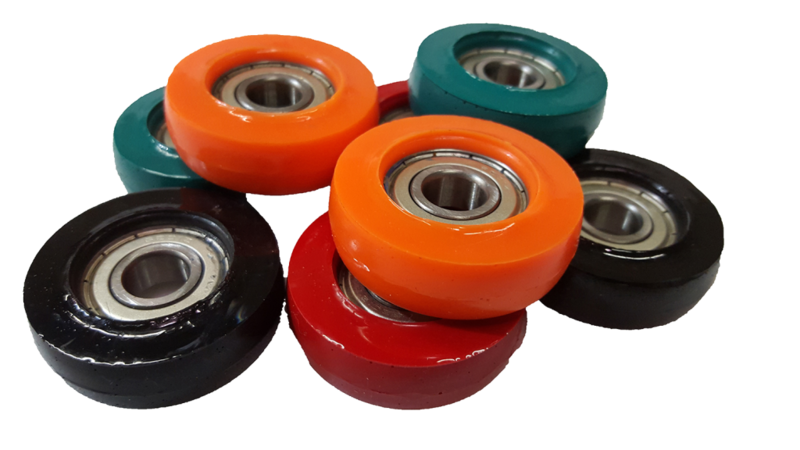 Western Polymers’ polyurethane elastomers are ideal for coating wheels and rollers. 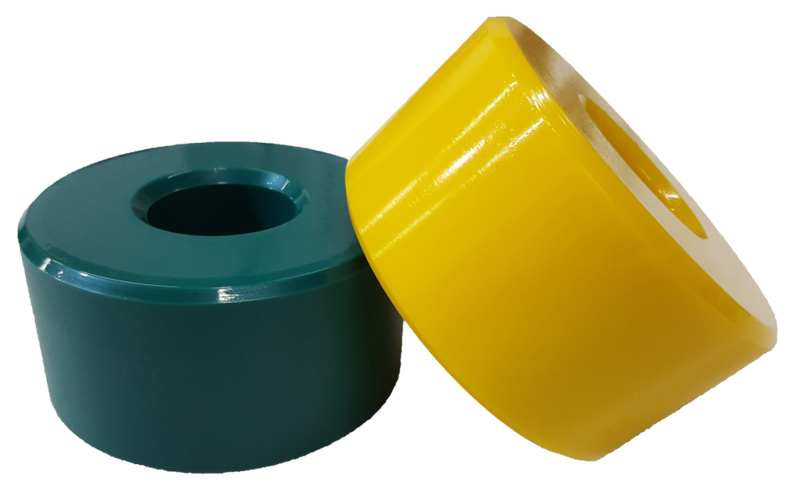 Whether it’s an existing roller that needs to be reconditioned or a core that is being coated for the first time, Western Polymers has several proven materials for use in any application.